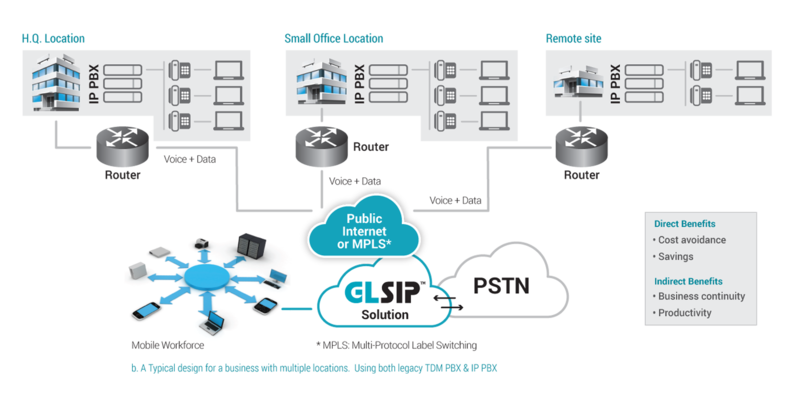 GLSIP is the SIP trunking business solution developed by the experts at Group of Gold Line, one of North America’s most trusted telecommunications product and service provider. SIP (Session Initiation Protocol) is an IP based unified communications technology which transmits voice, data and video signals consistently, securely and effortlessly. That was then...This is now! Traditionally, major service providers use time division multiplexing (TDM) trunks to allow corporate Private Branch Exchange (PBX) to interface with the public switched telephone network (PSTN). However, in today’s intense communications environment, businesses are choosing the benefits associated with VoIP and embracing SIP trunking. businesses are choosing the benefits associated with VoIP and embracing SIP trunking. Controls simultaneous call rates based on criteria defined by the business. Modifications are made by in-house system administrators; no more waiting and paying for service calls from phone companies. Provides local access numbers to both customers and staff. Lowering the cost associated with fixed trunking and allowing as-needed network flexibility. Allowing the dynamic allocation of capacity to meet fluctuating business demands. Improving customer experience by providing local access numbers. Customers value the perceived personal service that comes from having a direct local number that allows them to reach the associate they call most often. Free local calling from your service area Save on Long Distance! 20 years of experience in the long distance business has connected us to the world’s top 100 carriers, allowing us to offer competitive rates. Significantly reducing the cost of long distance calls without the need for complex contracts and extensive obligations. 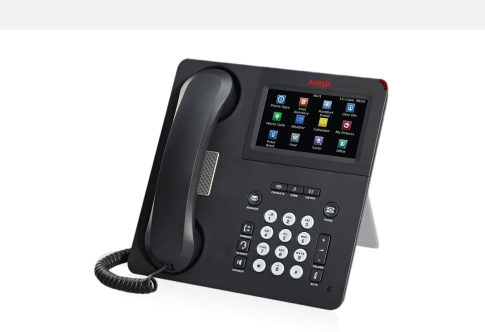 Cuts the cost associated with traditional telephony systems. Eliminates or significantly reduces local and long distance telecommunication costs. Connects existing PBX (Private Branch Exchange) to Gold Line’s SIP server for comprehensive long distance, termination and inbound DID needs. Immediate cost savings when paired with a SIP capable PBX box..
Join our team of resellers! © 2015 Group of Gold Line. All rights reserved.